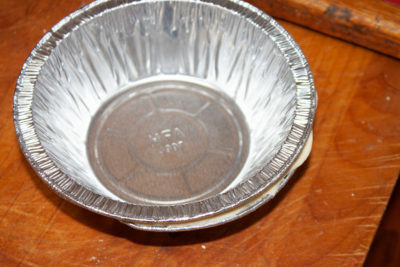 Wipe the inside of two mini pie tins with oil. 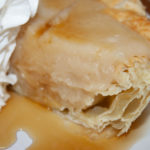 Gently press 1/2 of a sheet of puff pastry into each one. Cut the excess around the edges and remove. 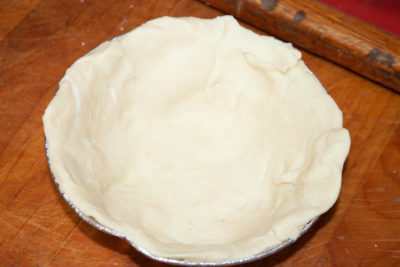 Place a second tin on the top to keep the pastry from puffing up too much. 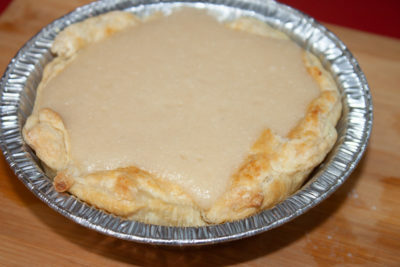 Bake at 400° for about 15 minutes, pushing the top tin down once or twice during the baking. Reduce heat to 350° and remove the top tins. Bake for another 5 to 10 minutes to brown the shell. Remove from the oven and let cool for about 30 minutes. To make the filling, empty the packet of one vanilla instant pudding package into a large bowl. 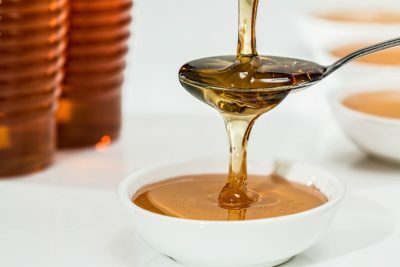 Whisk in the milk and maple syrup. Beat until well blended. 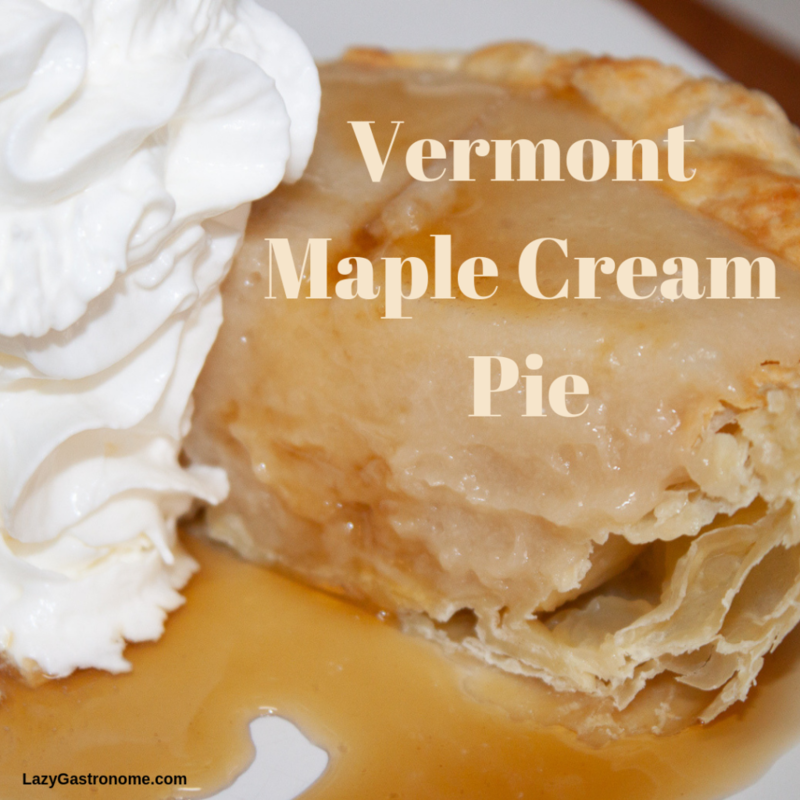 Serve with more maple syrup and whipped cream. 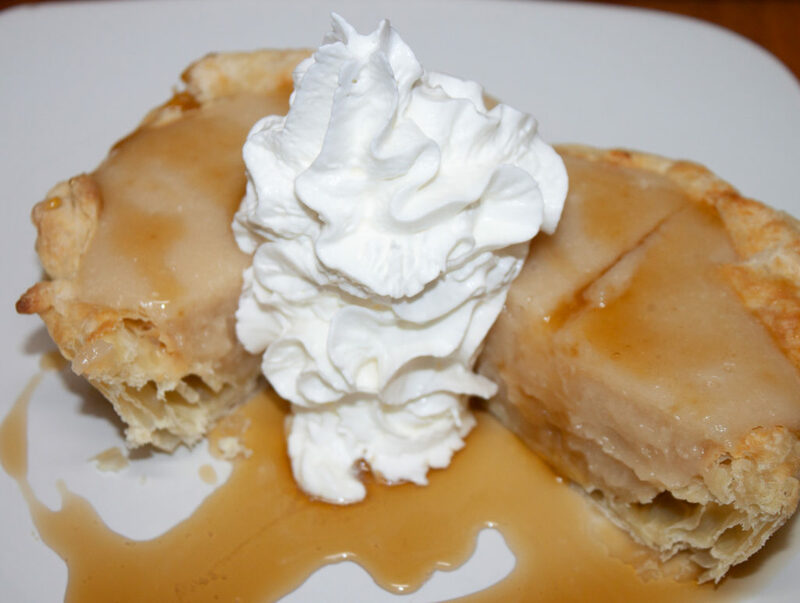 A deliciously sweet dessert! 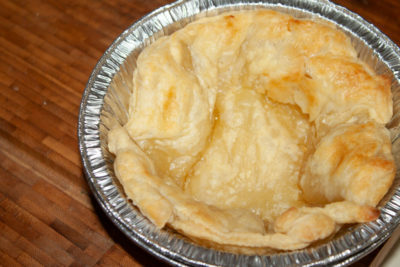 Wipe the inside of two mini pie tins with oil. Gently press 1/2 of a sheet of puff pastry into each one. Cut the excess around the edges and remove. 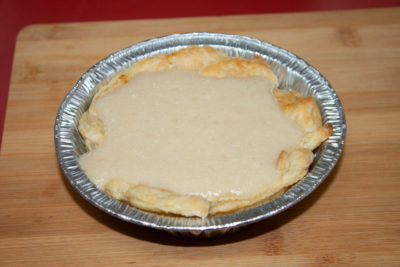 To make the filling, empty the packet of one vanilla instant pudding package into a large bowl. Whisk in the milk and maple syrup. Beat until well blended. 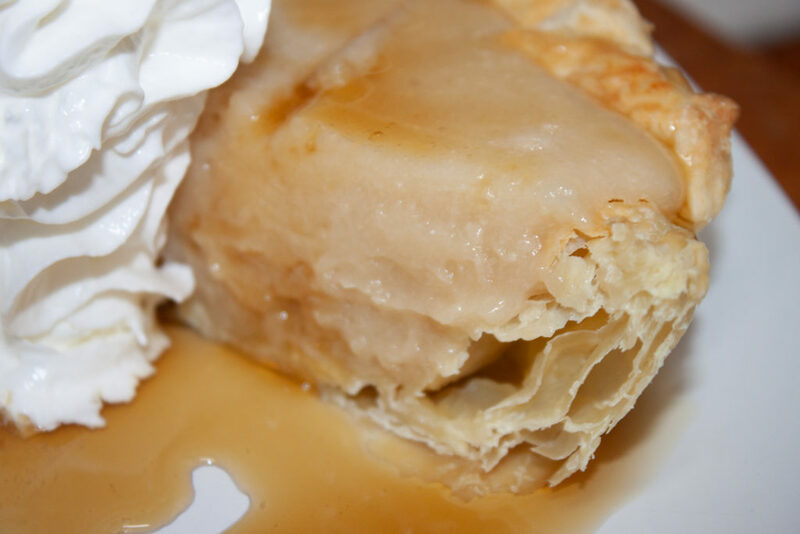 Pour the pudding into the pastry shell and refrigerate until set.